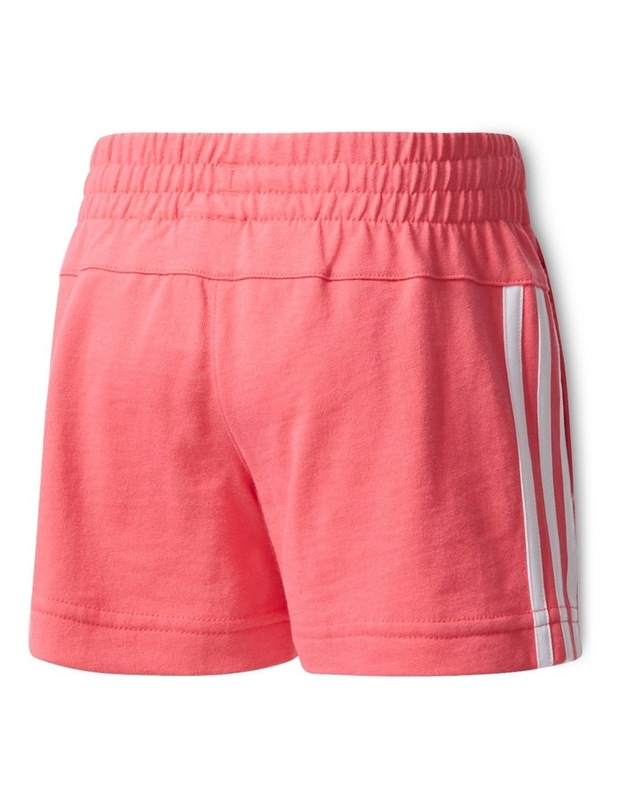 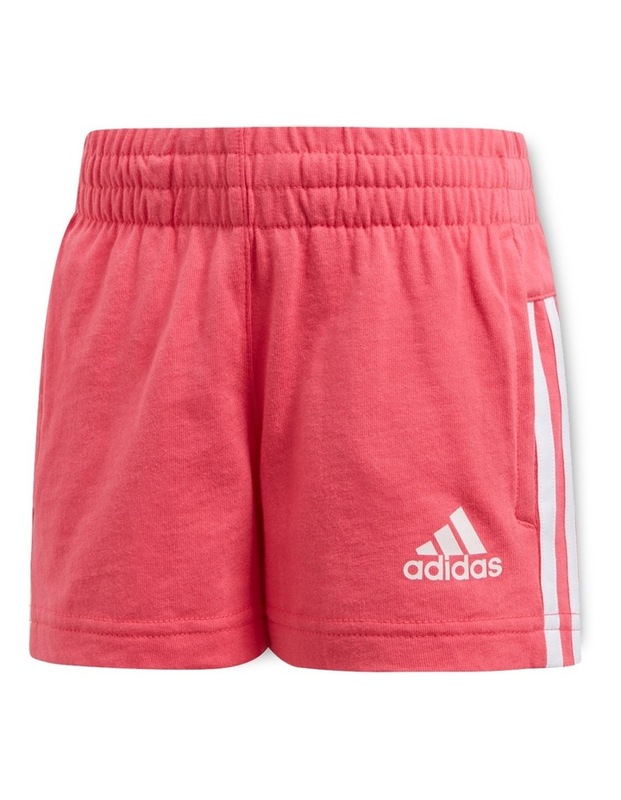 These girls' shorts are made for easy changing on the go, with an elastic waistband and an adjustable drawcord. They're made in soft cotton jersey in a slim fit. 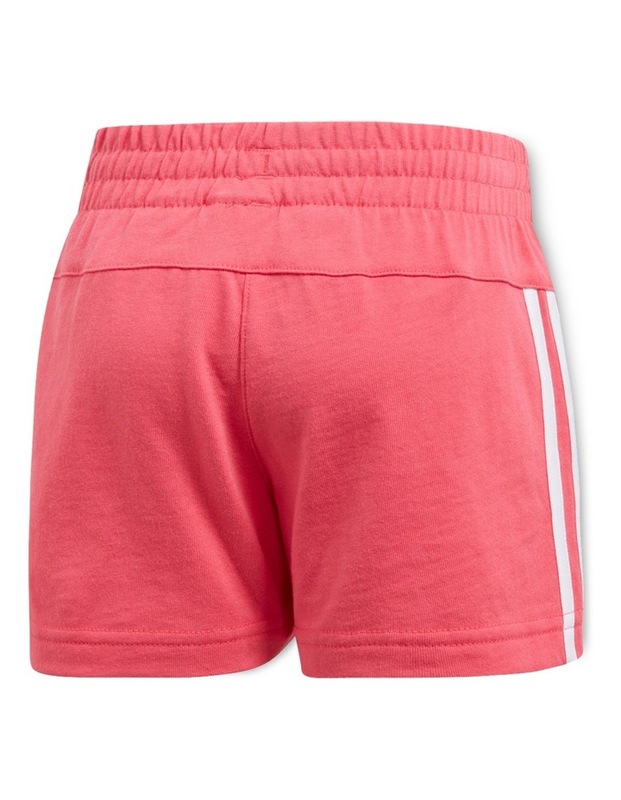 Side seam pockets hold essentials close, while 3-Stripes on the sides add a classic sport look.